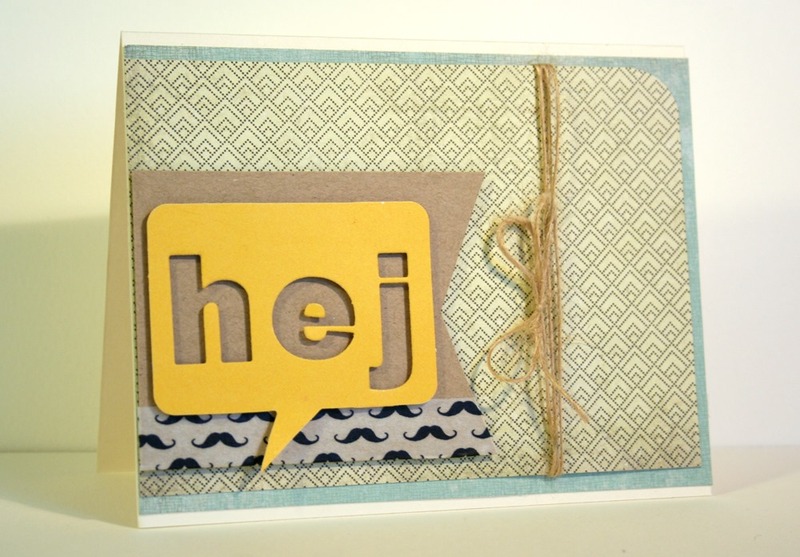 Little Outbursts of Creativity: Hej! Me and my friend Marie had a great time last week, having an all-night-scrap-date. Well, for me there were not that much scrapping actually since my mojo is on vacation. There was a lot of talking though, as usual when weget together ;) But I was able to make two cards, one for Hobbyworld and one just for fun. This is tha later one. 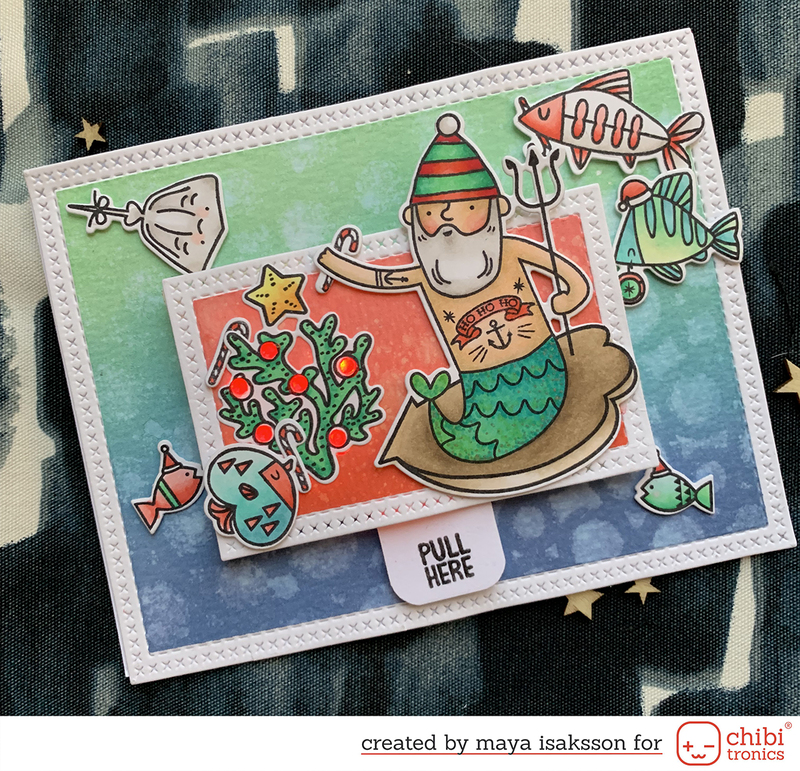 I made it with things from my Simon Says Stamp-card kit. There is nothing much to say about it except it is done and I’m happy I made something. And I do love Basic Greys Hipster collection.